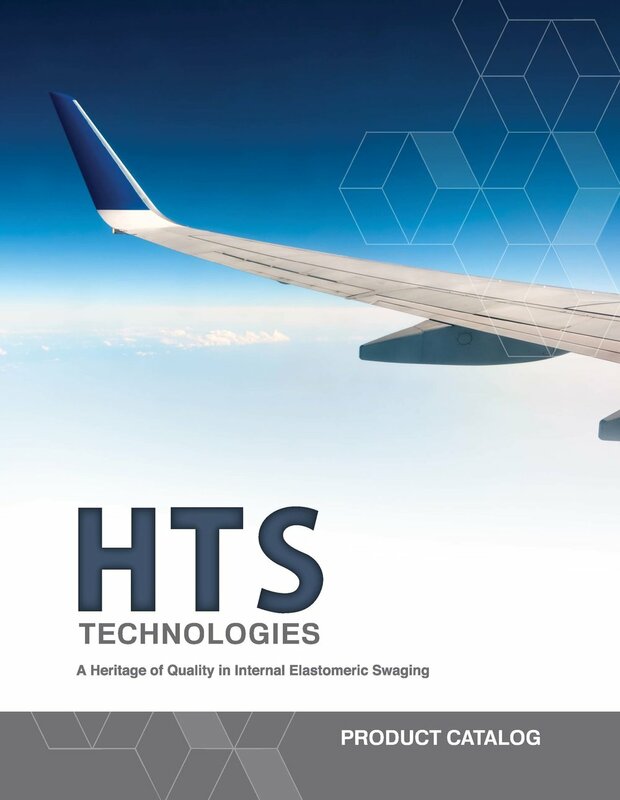 HTS Technologies has an unmatched legacy for helping customers solve their production problems with safety, efficiency and profitability in mind. 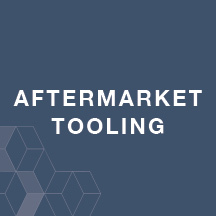 This legacy started many years ago while working with Boeing to develop precision swage tools and equipment for all internal elastomeric swage applications. 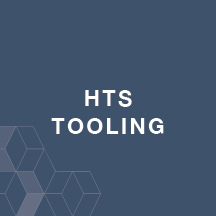 With the innovation of the unique scissor design that utilizes computerized controls and superior hydraulics, HTS Technologies can offer a simple solution for a fast, proficient and reliable swaging process critical for high pressure hydraulic systems in both commercial and military applications. Our products–designed for hydraulic, pneumatic, fuel or other critical fluid applications–are unmatched in quality. This level of quality is achieved through continued innovation, expert technical support, and a strong customer focus. 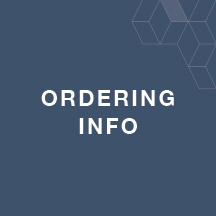 If you are not finding product or service information you need, please contact us and a customer service professional will gladly assist you. 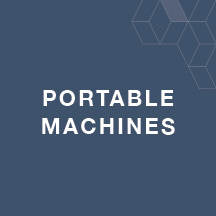 We also design custom engineered solutions to meet the most specialized needs of our customers. At HTS Technologies, we can help you find the solution.